What are Alphabet's smart home plans? Depends on which subsidiary you’re talking about. Google and Nest reportedly have a bunch of new smart home products in the works, but there may not be much collaboration happening between the two Alphabet subsidiaries. 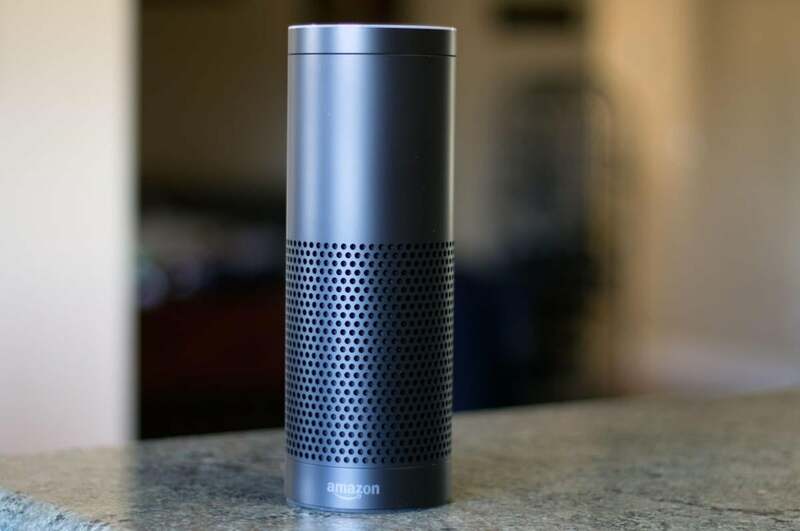 On the Google side, the search giant may be working on a competitor to Amazon’s Echo connected speaker, according to The Information (via The Verge). The story reveals no details about the product, but it seems like an obvious fit for Google, which has already made voice controls a centerpiece of its Android Wear smartwatch platform. A device that answers Internet queries and controls other smart home products could very well tie into Google’s broader efforts to create a new platform for the Internet of Things. Earlier this month, Recode reported that Nest had explored its own Echo-like product. But Nest ultimately abandoned the plans, partly out of concerns that an always-listening virtual assistant with ties to Google might freak people out. 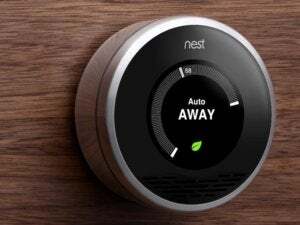 The Information now reports that Nest wanted to be involved with Google’s connected-speaker efforts, but was rebuffed. It’s unclear, however, when any of these products might launch. The Information, which revealed the product details as part of a larger story on Nest’s struggles, claims that Nest has revised or killed some of its security efforts several times. In the meantime, Nest is integrating its own smart thermostat with the Echo and other Amazon devices that have the Alexa virtual assistant built in. Why this matters: Day by day, it seems like Alphabet is turning Nest and Google’s smart home efforts into one of the company’s notorious A/B tests. While Nest has built up some clever integrations with other smart home products, it hasn’t added any of its own new product types since acquiring Dropcam in 2014. And while Google is getting into smart home hardware with products like OnHub, its own Brillo operating system and Weave API for smart homes is still in its infancy. With so many Internet of Things platforms kicking around, at some point it won’t make sense for Alphabet to have two completely different approaches happening under the same roof.